Disclaimer: This article contains affiliate links, from which Tatiana’s world may earn a commission. The presence of these links does not imply an endorsement of any product or service. Price and stock may change after publication date. 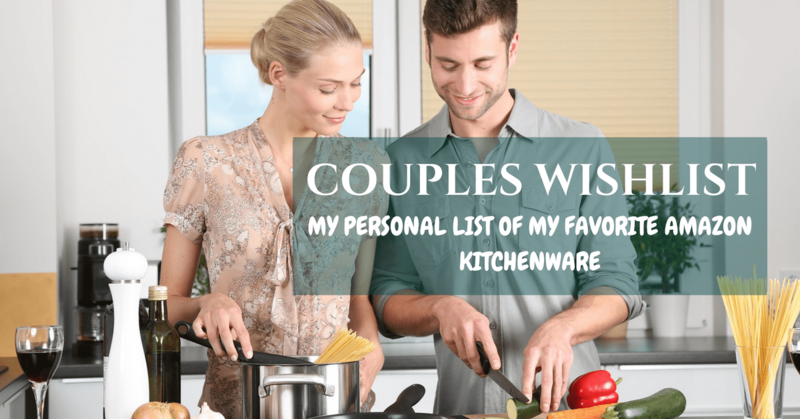 I have culled a list of some home appliances I use in my home and few that are on my wishlist. Trust me they are appliances that are trusted by me and thousands- They have great reviews! Mine is on there too… somewhere. I personally enjoy cooking, and the Instant Pot makes it pretty easy. If I am having friends over for dinner, and rice is on the menu, I’ll just Instant Pot it! This pot really makes cooking easy with many buttons and controls-I haven’t figured them all out yet, it’s like using a pot from the future. And it is super easy to keep clean. For a little above $100, you get an awesome Instant pot that the helps you cook great meals, easy to clean, and looks very futuristic. Another favorite of mine- I know, they are all my favorites! I was sort of skeptical about purchasing this one in the first place because we already had a coffee machine with basic features, and this one is pretty steep in price. But, I am sure glad I did, why? This machine is really smart. My husband and I can brew great coffee and how we want it, with just a touch of a button- or two. It is like having our own personal barista. This was a good choice, I tell you. This is actually on my wishlist, why? I love to cook! I have seen this particular fryer in a neighbors house, and I fell in love with it. I looked up on Amazon, and it turns out a lot of folks also fell in love with it. And the previous buyers seem to be really satisfied with it, and I know I will too. I am looking forward to a Black Friday deal and Cyber Monday deal to get it cheaper. You should, too. Not everything on this list has to be expensive to be great. Sometimes it just has to be simple and basic like AmazonBasics dinnerware set. They cost me less than $50, lightweight and they can be used in the microwave, dishwasher safe, and come in various sizes- dinner, dessert, and bowls. They leave nothing to be desired, after all, they are just plates for everyday use. As a foodie that enjoys cooking, cooking bowls are never enough. From mixing salad to mixing dough and trying out new recipes (that might get you constipated), bowls are just never enough. I have two sets of these because they have good handles and are cute. This is another awesome device that is on my wishlist, it is a cooking precision device; it helps you cook restaurant quality meals. You put it in with your food and helps you cook by the book. It fits into any pot and can connect to your phone, comes with an app that offers great recipes and gives you up to date information about your cooking. So who’s getting one with me? You know the holidays are approaching fast, we don’t want to burn our steaks now, do we? For vegetarians, health enthusiasts, and smoothie lovers! I have the perfect blender for you. At $350 it packs a punch! It is at the very top of the blender food chain. According to Amazon it is aircraft grade stainless steel blades can blend the toughest ingredients and also the has 10 variable speed control. As far as I am concerned this is another blender from the future. You know you have found it when you see razor-sharp knives that look cute in an elegantly rounded knife block. It gives your kitchen an ultra-modern and sleek look. For just $80 you can go on your kitchen adventures with these knifes. This pan offers good value for money. It ensures I evenly fry my eggs and sausages, and the coating doesn’t let your food stick, has a good grip, and it is one of the wares in my kitchen that takes no time to clean up. Makes a great wedding gift or a great fry pan replacement. There you have it. Some of my favorite- kitchen appliances and ware- things. Do you have an experience you’d like to share? Please share it in this comment section.